Details "Just Dive It. Women Beach Cut"
Here it is! 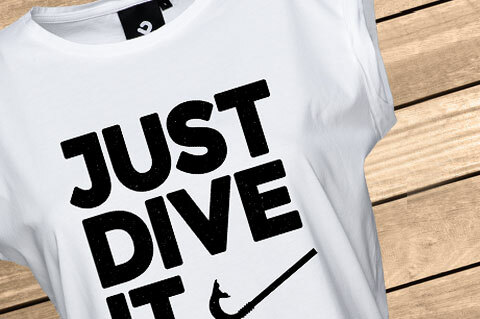 Black on white - our diving motto: "Just dive it." We do not need any more! The sporty classic under the t-shirt-slogans fits to every outfit and goes down very well! The funny snorkel is the cherry on the icing! 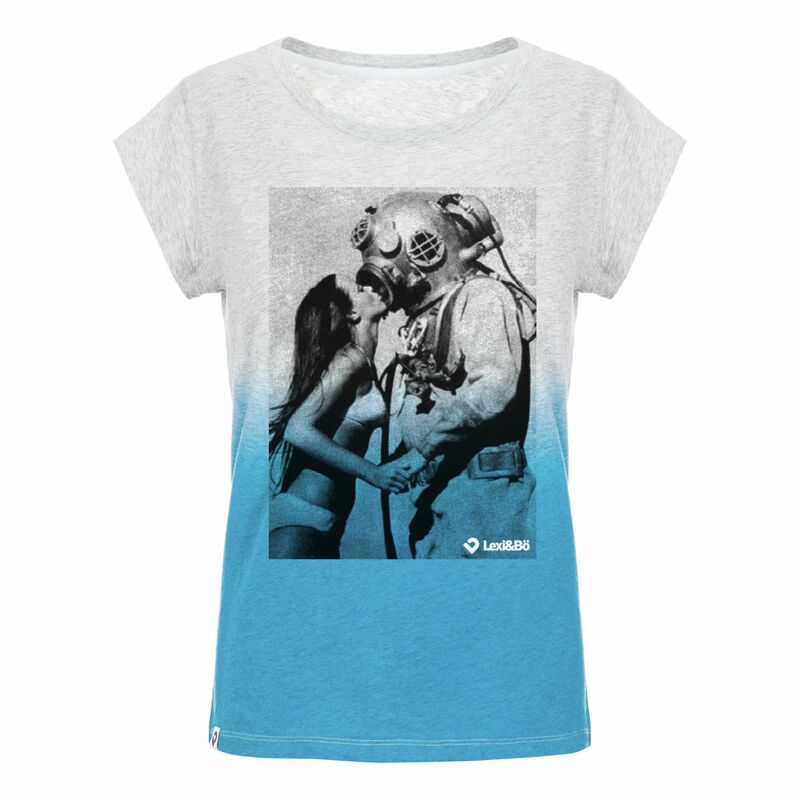 With this shirt you will show everybody what your heart beats for: Diving! 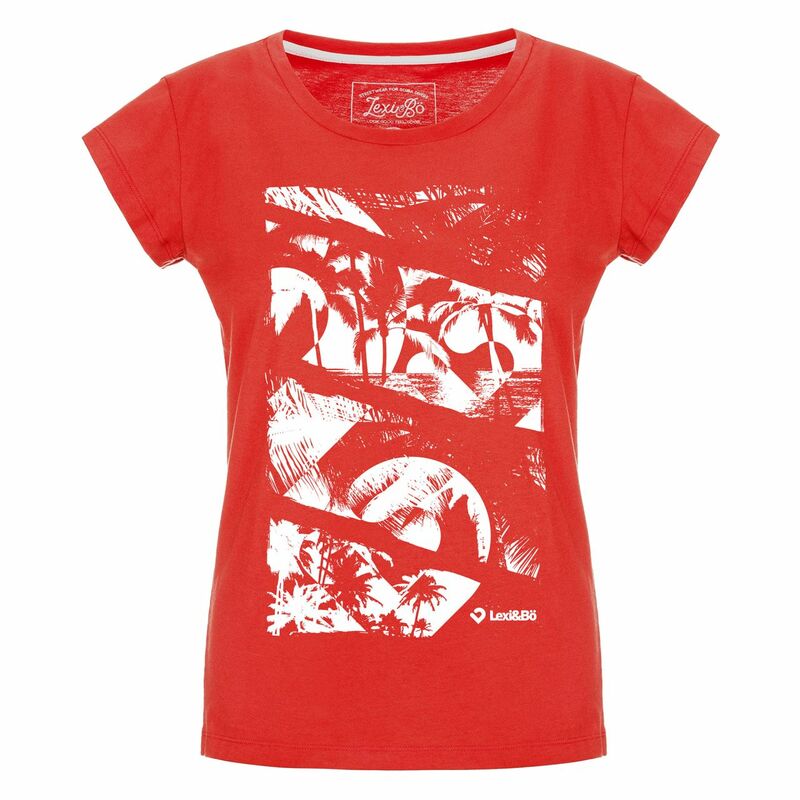 The casual beach cut falls loosely over the hip and feels super comfortably. 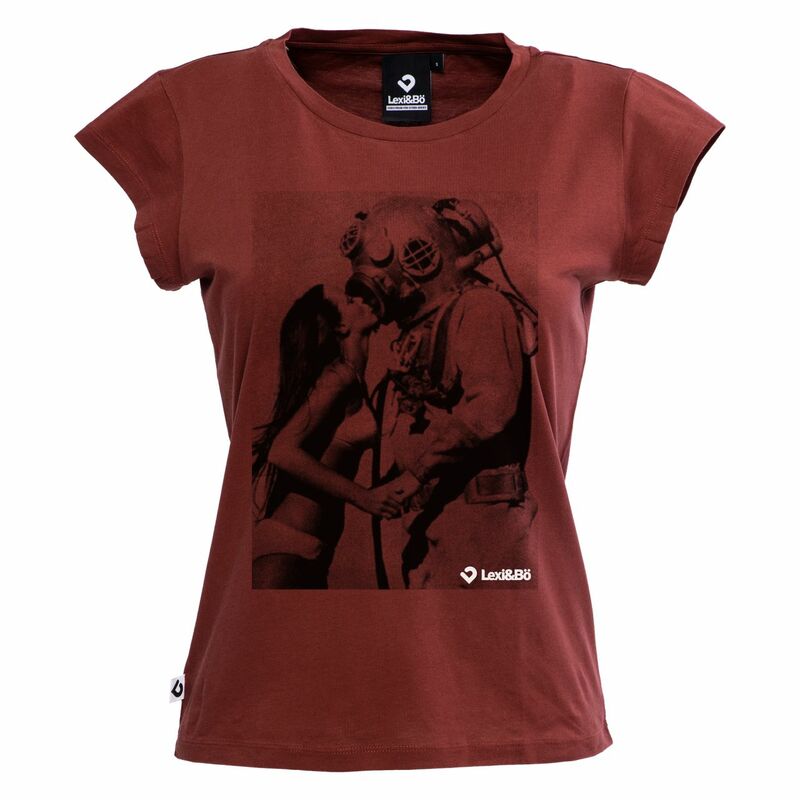 And in the well-known Lexi&Bö manner the snorkel frontprint is printed with water-based ink on 100% organic cotton. 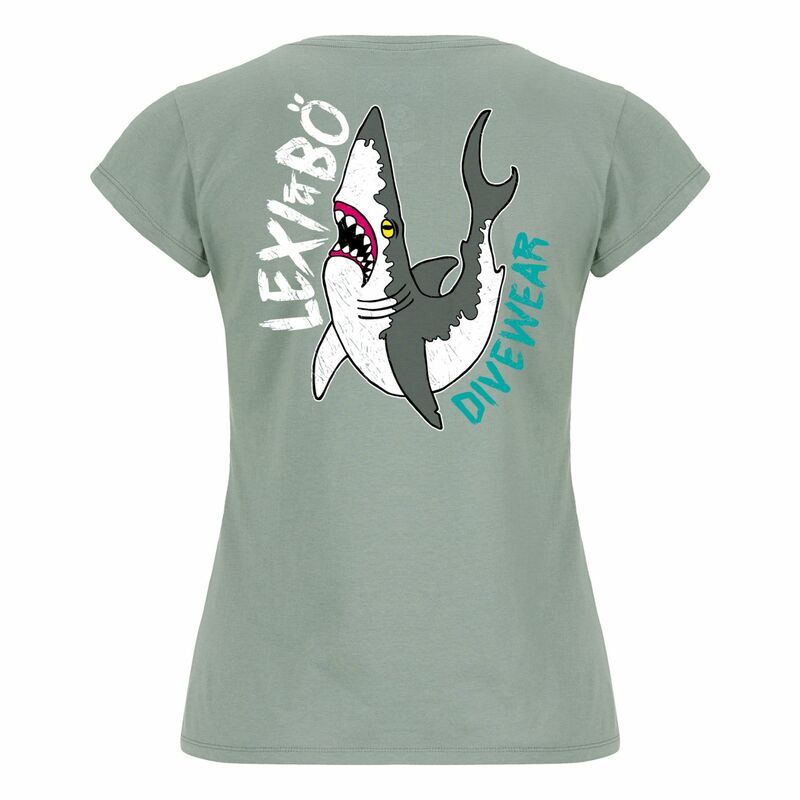 Which means: Our shirt is kind to your skin and to our environment! 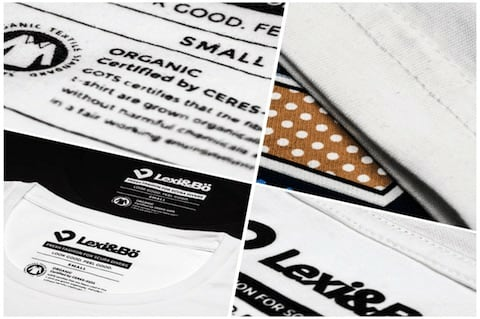 Our soft Lexi&Bö brandlabel can be found on the side seam and neck. We provide our shirts with double seams. This protects the shape and size stability even during repeated washing. 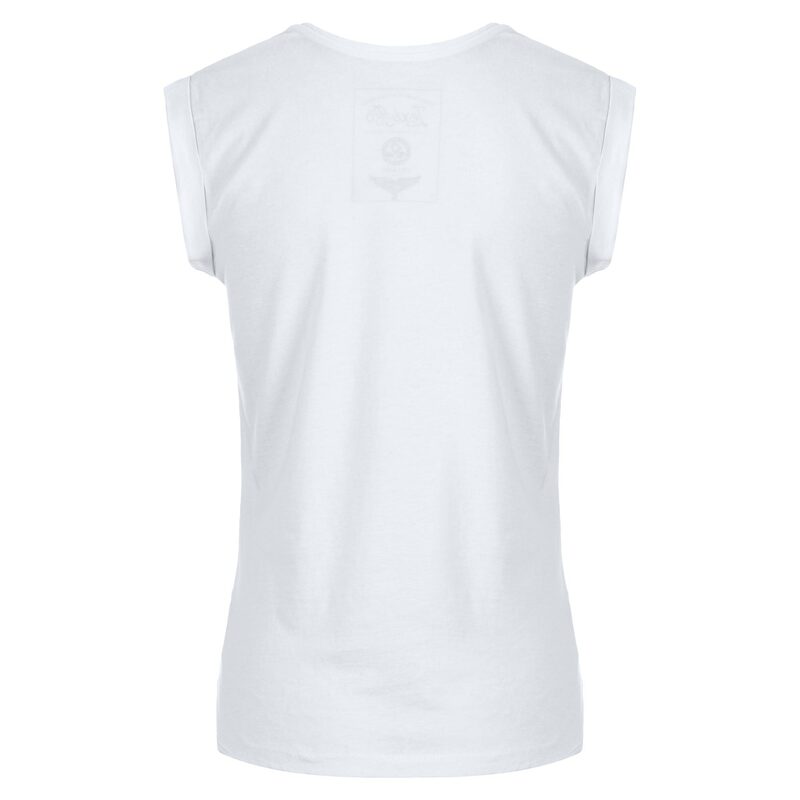 All our shirts are made of 100% organic cotton. Our women's shirts have a fabric thickness of 120g/m². We use high-quality yarns from Otto from Germany for all our shirts. The singlefibers of these yarns are particularly long and therefore very hard-wearing. This allows us to make the shirts easier to knit without losing quality. So that the seam at the neck does not disturb and lies pleasantly on the skin. You find a soft tape in the neck area worked in - in each of our shirts. 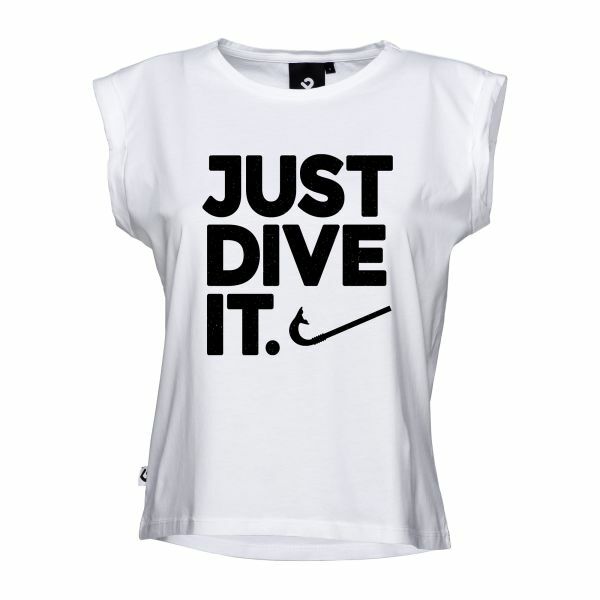 Customer evaluation for "Just Dive It. 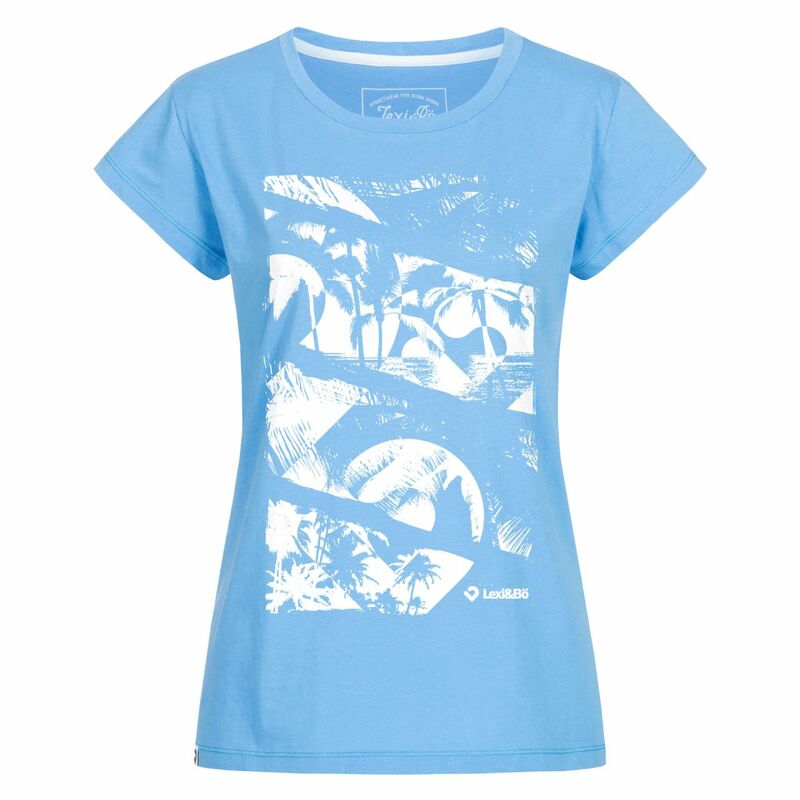 Women Beach Cut"
Super tolles Shirt, Passform perfekt! Einfach toll!